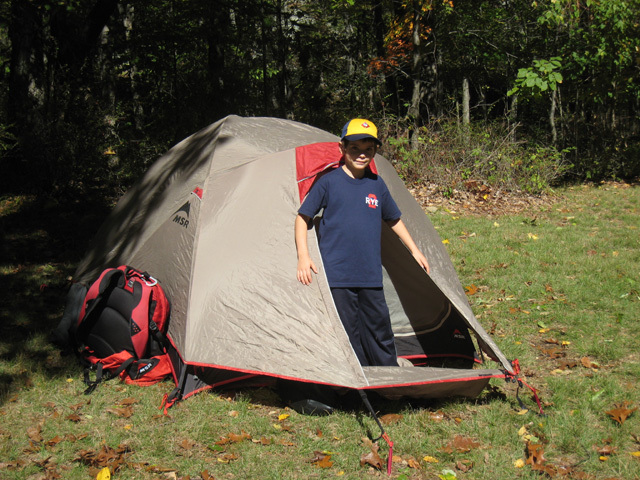 Pack 2 went camping at Durland Scout Reservation at Clear Lake. First we unpacked. Then we went hiking. Then we went fishing. Then we went hiking again. Then we ate. Next we roasted marshmallows and made smores. Then we played with stick guns. Finally we went to sleep. The next morning we ate and played catch. Then we left.